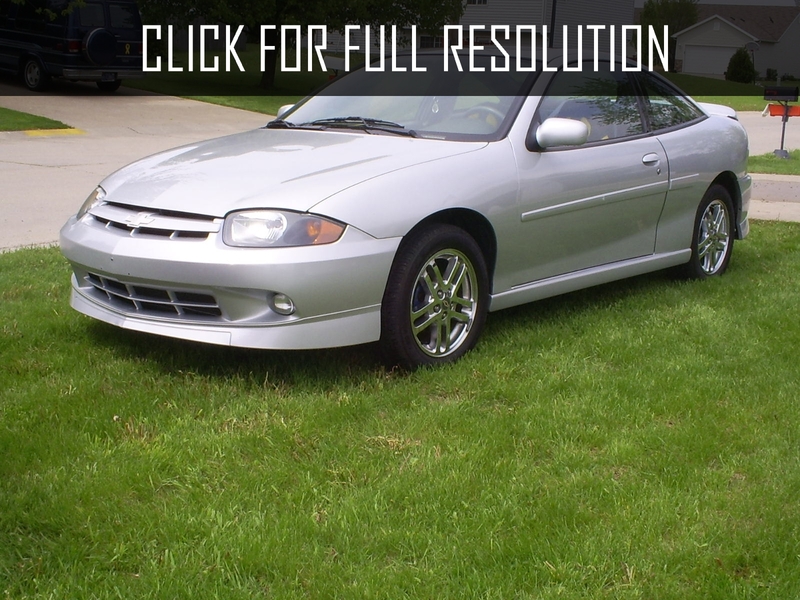 Chevrolet Cavalier is a compact car from Chevrolet, division of American manufacturer General Motors. The model is based on J-platform, which was developed by GM. 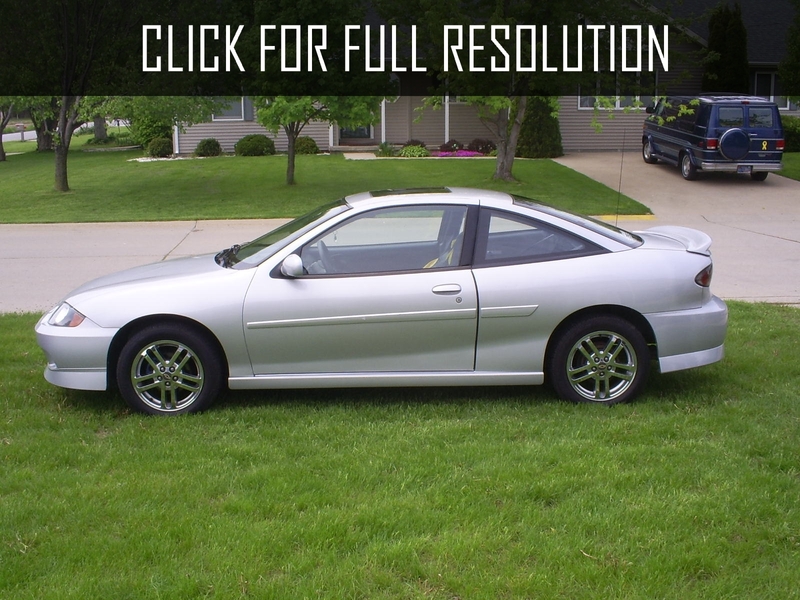 Release of Chevrolet Cavalier was in the period from 1982 to 2005. 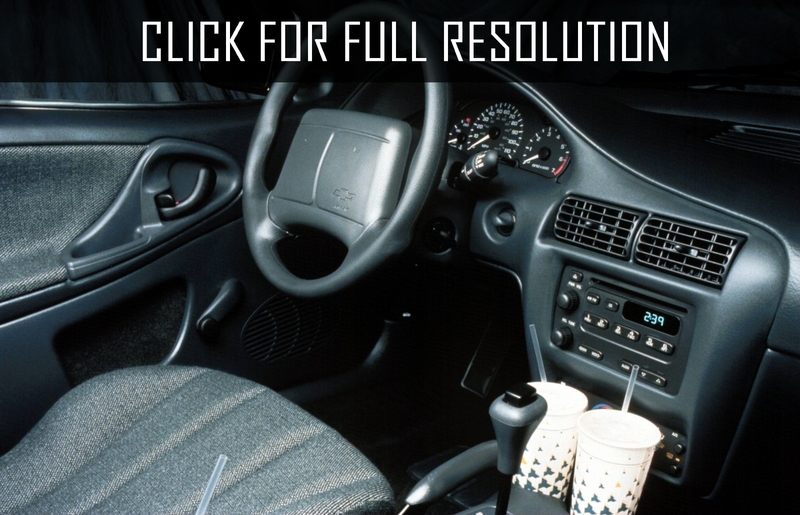 The car gained a high popularity as soon as GM announced its production at the beginning of 1981. It is considered as one of the best-selling Chevrolet models and one of the most popular cars in United States, and other countries. 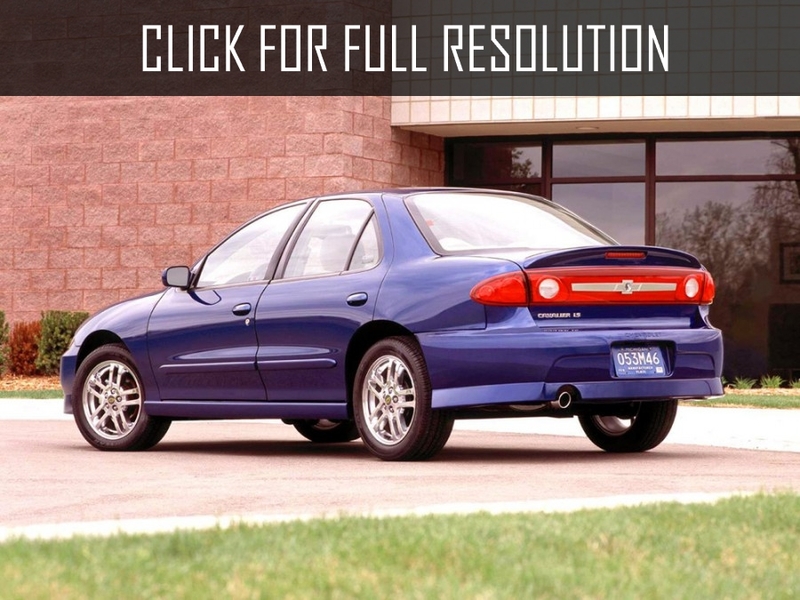 Three generations has been recorded in the history of Chevrolet Cavalier. The first was designed in five body options: two-door coupe and cabriolet, hatchback with three doors, as well as four-door wagon and sedan. 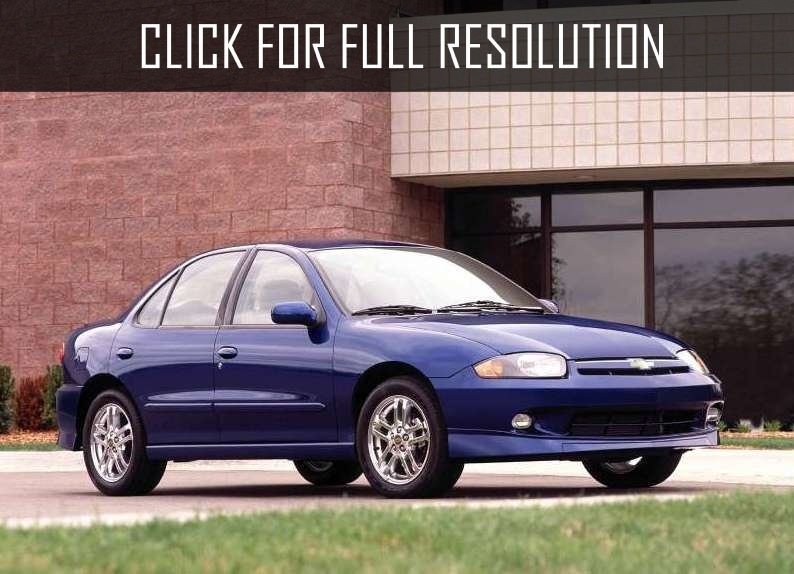 Characteristics of Chevrolet Cavalier defined in three different alternatives including four-cylinder with volume of 1.8 l and 2.0 l and V6 2.8 l. Transmissions offered 4-5 speed manual and 3-speed automatic. 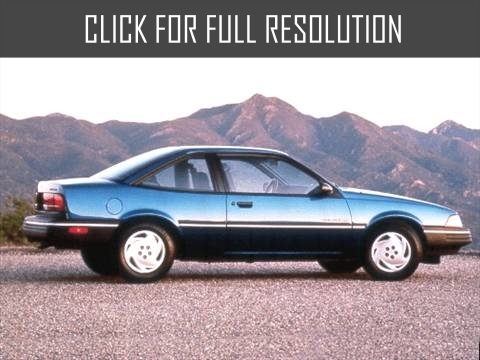 The second generation of Chevrolet Cavalier was released in 1988. The Model retained most of the features of exterior design. The changes did not solve the basic problems of the first generation: small power engine, frumpy exterior as well as interior design, large backlog from Japanese automakers in quality. The second generation of Chevrolet Cavalier offered in four versions: two-door convertible, two-door coupe, four-door sedan, and four-door wagon. Engine power units were V6 2.8 litres, V6 3.1 liltres, L4 2.2 liters. 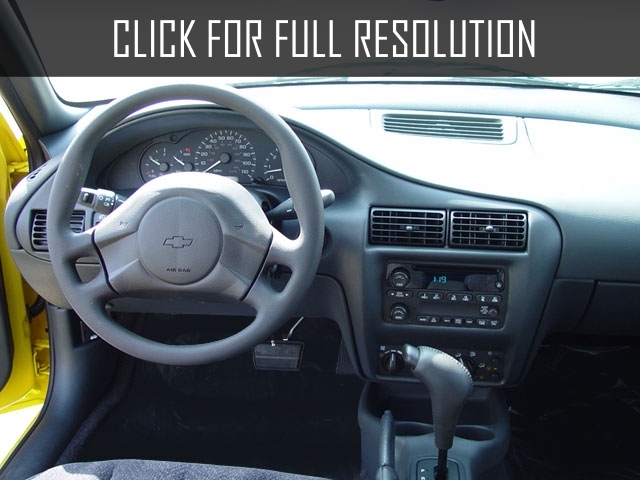 Transmissions were five-speed manual or three-speed automatic. 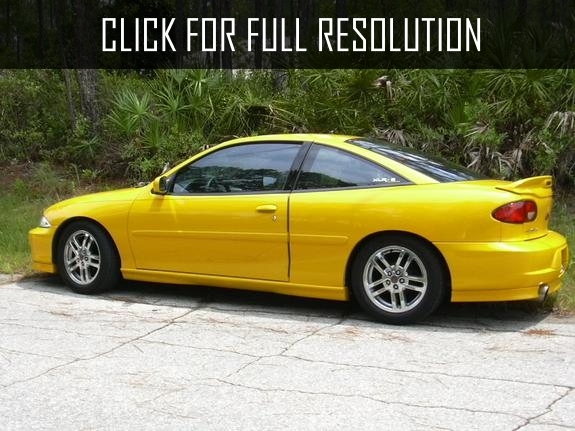 The third generation of the model was appeared in the market in 1995 eliminating the most serious disadvantages. 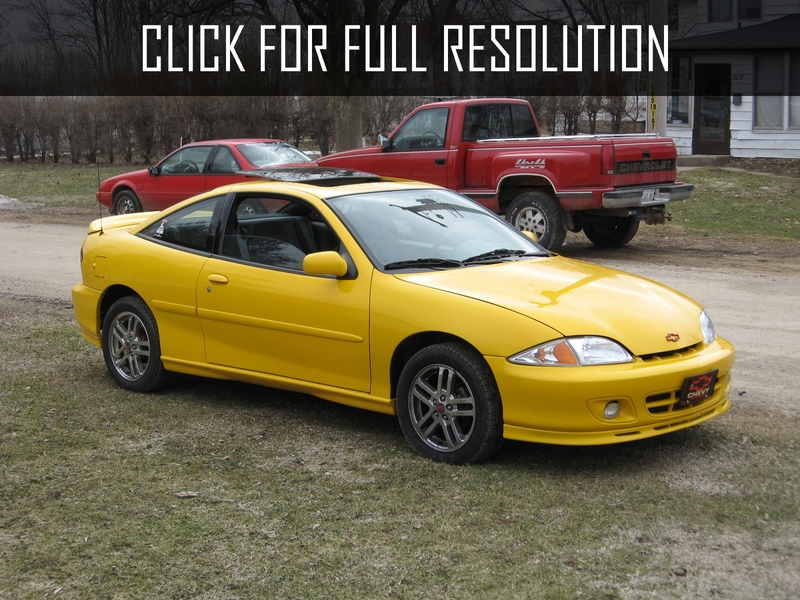 Chevrolet Cavalier received three body types: two-door convertible, two-door coupe, and sedan and powered by four-cylinder engines with volume of 2.2 litres, 2.3 liter, and 2.4 liters. Transmissions offered 5 speed manual as well as 4 and 5-speed automatic.